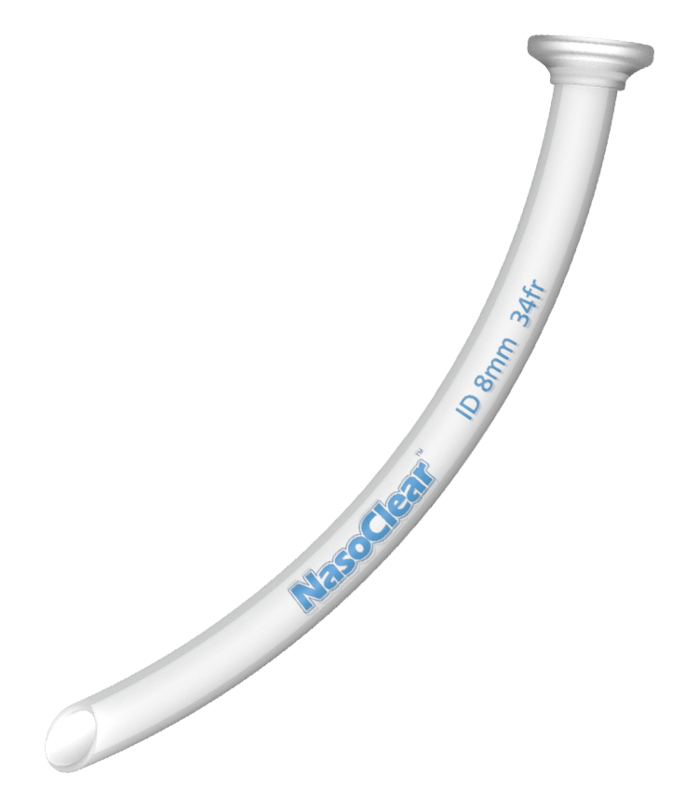 NasoSafe is an innovative Nasopharyngeal Airway. 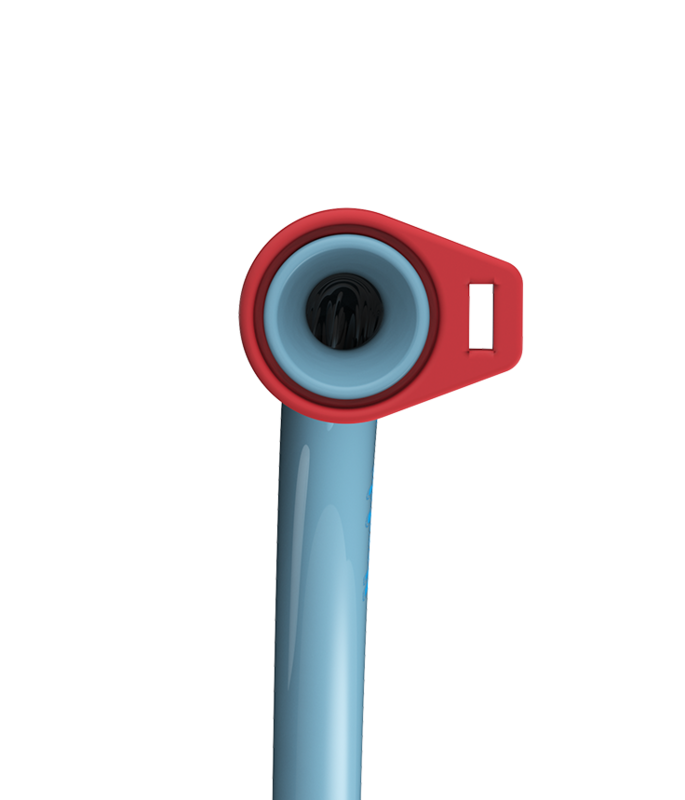 The swivel safety grip eliminates the risk of the airway from being drawn down the nasal passage whilst providing maximum comfort for the patient. 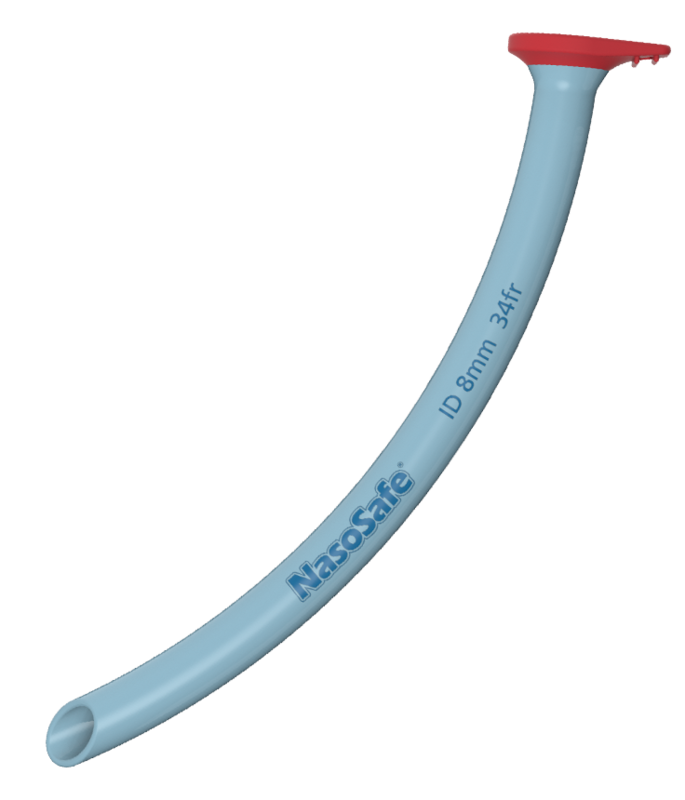 Available in 11 sizes with colour coded swivel grips, that indicates the correct suction catheter size. Safety grip can be rotated through 360° to place the airway in a convenient and comfortable position without blocking the free nostril. Rounded edge and angled cut of the tip helps reduce the risk of injury during insertion. Nasopharyngeal airways are better tolerated by awake patients than oropharyngeal airways. Providing visual confirmation of any blockages before insertion. 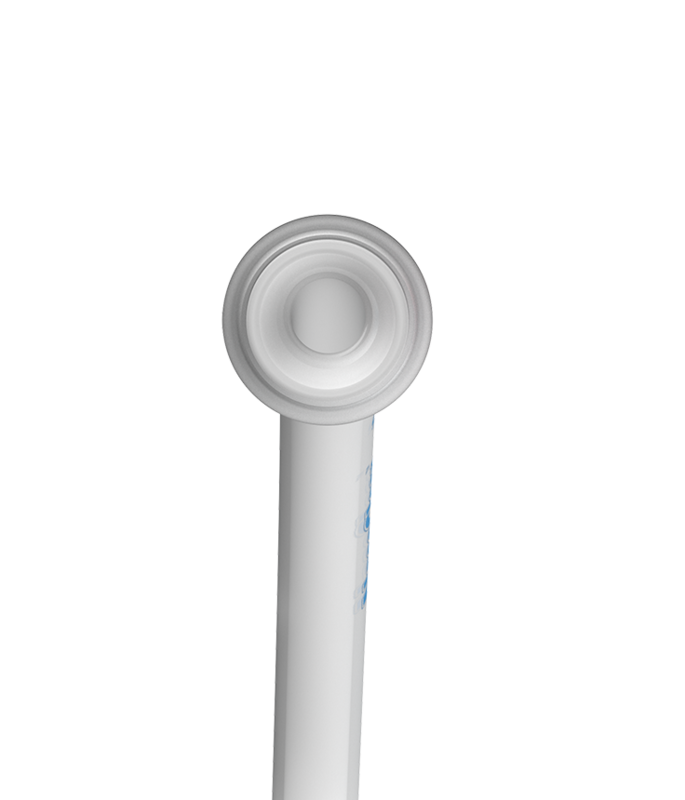 Integrated connector for comfortable positioning without obstructing the other nostril, while nostril. Prevents the tube from travelling down the nasal passage, without the need for an additional fixation device, such as a safety pin.